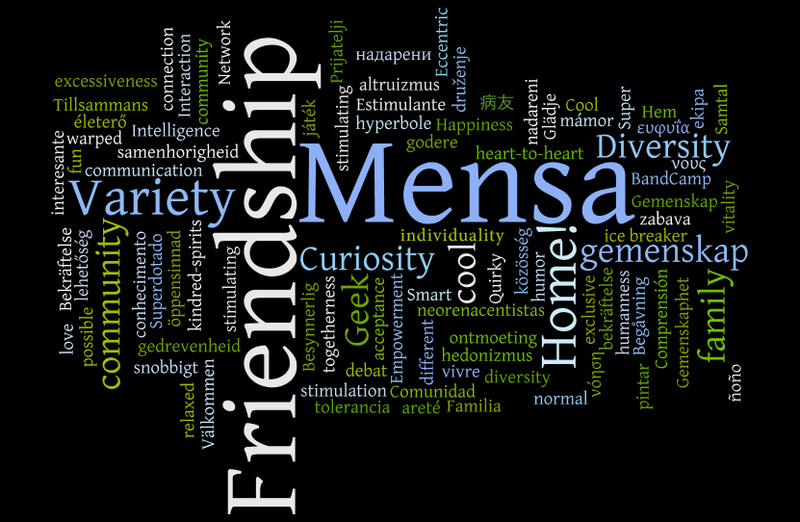 Activities include the exchange of ideas through lectures, discussions, journals, special-interest groups, and local, regional, national and international gatherings; the investigations of members' opinions and attitudes; and assistance to researchers, inside and outside Mensa, in projects dealing with intelligence or Mensa. Our online Mensa Workout is an intelligence quiz in which you have half an hour to answer 30 questions. The Workout can't be used for qualification to join Mensa, but you can see how well you do!